Juniors Textured Bib | White | Helps to prevent baby clothes from getting stains. 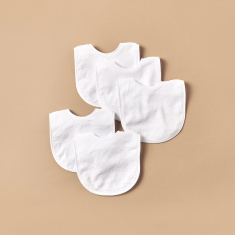 Offering the best of style and comfort, buy this bib and keep your kid clean and stain-free during feeding time. 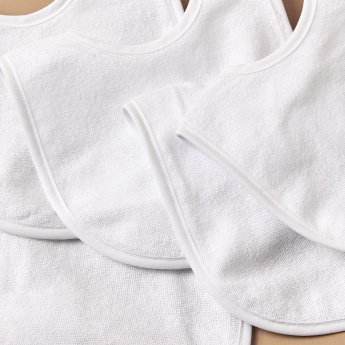 This bib is washable and has a press button closure for a precise fit.